Are 75 Words Killing Your Website? Content should be a road sign to “go,” not an obstacle. Don’t waste the first 75 words on your homepage introducing yourself and explaining who you are and what you’re about. Readers won’t make it to where you want them to go. Imagine you’re visiting the website of a hospital. You don’t care about the CEO. You want to schedule an appointment, see what the office hours are, or connect with a physician about your ailment. Save introductions for a side column or an “about” page. If you want more visitors and for visitors to stick around longer, that prime real estate should be about them and their needs not about you. The Internet is backward that way. What can I say? If it could, it would eat its salad before its entree. A grizzle veteran of the Internet wars (akin to the “late night” wars) once told me that as content creators our goal should be to map the road signs for our guests. If that’s true, then introducing yourself on the homepage tells visitors to “Stop. 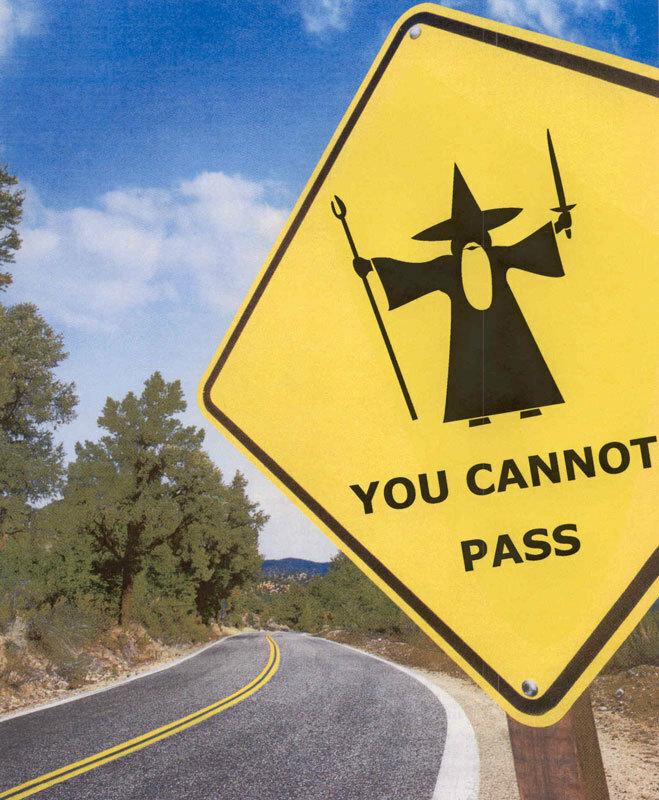 Do not pass.” at the precise moment we want them to “go” and find the product or service they came for. If you’re a business: long introductions can kill sales. You don’t want to plant obstacles in customers’ paths. The more hurdles customers’ have to overcome to find a product the more will lose their way or give up. What if you’re not a business? The rule still applies. If you’re a university or nonprofit: publishing the dean’s or executive director’s message on the homepage is a “No, no.” Prospective students and clients who visit the site know they’re unlikely to ever meet or interact with one of these top administrators. They want to know about the students and faculty in the school’s programs and the good works the nonprofit does. If you’re a city, county, or state: skip to the services that people want like paying parking tickets, filing a home remodel application, or tracking down a phone number or email address. Visitors will come away feeling that a bureaucracy can be a breeze, which means they’ll be more likely to come back. When a city was founded and why it’s so great is interior page information for “about,” “history,” or “visit us,” pages — or, even, fodder for the chamber of commerce’s website. Too often, I see homepages filled with distractions, false links, and barriers fit for a Tough Mudder. Think of it as bad customer service. Instead, let the first words on your page be about the top tasks and topics visitors come to your site for. Intuit what visitors need. Everyone is flattered by that kind of attention. Do they want to search? Get married? Make a reservation? Offer them a road sign. Comments Off on Are 75 Words Killing Your Website?